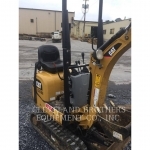 Used Equipment Services - Used Products | Cleveland Brothers Equipment Co., Inc.
Cleveland Brothers is an authorized Cat® dealer with over 70 years experience serving the construction equipment needs of a broad range of industries. 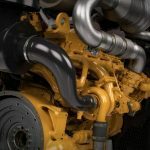 As a comprehensive source for pre-owned machines, power systems, engines, parts, tools and attachments, we offer a full range of used equipment services to ensure the value of your purchases. 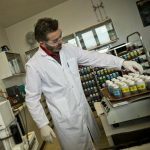 Whether you’re shopping for used equipment in Pennsylvania, Western Maryland and Northern West Virginia or from an out-of-territory or international location, you’ll find superior quality, selection and availability along with industry-leading product knowledge and support. 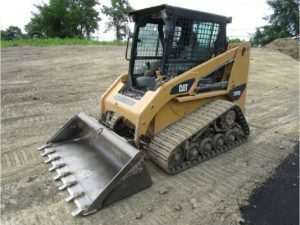 When you choose Cleveland Brothers for used construction equipment, you benefit from a partner focused on providing the support you need every step of the way. 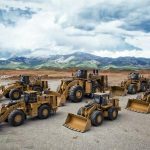 We not only carry one of largest varieties of used Cat machines, but we also offer an array of solutions from other leading used construction equipment manufacturers. All of the pre-owned equipment we have in stock has been thoroughly tested by Certified Cat Technicians. 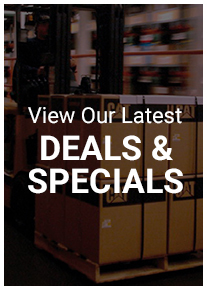 For more information, contact Used Equipment Sales at 866-956-8733 to speak to a knowledgeable representative today. 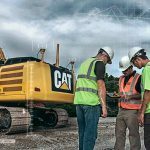 Cat® machines and work tools are legendary for reliability, versatility, lasting value and lowest total cost of operation. That’s why Cat machines are the standards by which all other machines are measured. 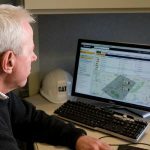 Equally important, the team at Cleveland Brothers carries decades of experience working with and servicing Cat machines. 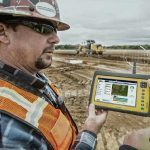 You won’t find a broader line of commercial equipment in the industry, either. 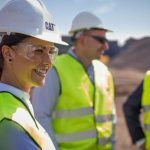 The Cat line of products includes everything from articulated trucks and backhoe loaders to logging skidders and hydraulic excavators. 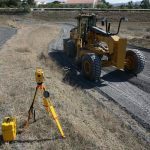 And since each product line comes in a variety of sizes and models, supported by a myriad of attachments, the professionals at Cleveland Brothers are always available to help you find the Cat equipment that perfectly matches your needs. 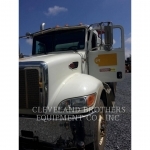 Cleveland Brothers offers a variety of options for purchase, lease and rental. Getting the equipment that you need, on your terms, is one more way that we deliver maximum value and help your business to “Power On”. are available through Cat Financial. 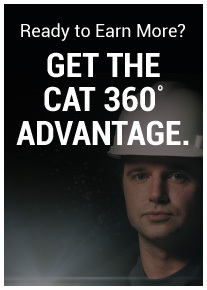 Cat Commercial Account gives you flexible payment options wherever your job may take you. 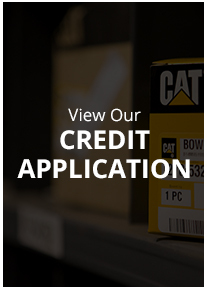 Use your account to pay for parts, service and rental at any Cat dealer in the U.S. 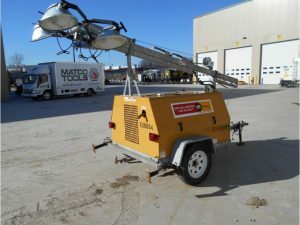 Rental – Quality equipment is always available for daily, weekly or monthly rental from our well maintained rental fleet. From heavy duty to light duty, you can rent it all here. 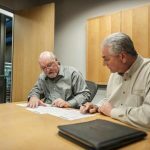 Lease Options – Partnering with Cat Financial means that we can customize a lease option that fits your business. 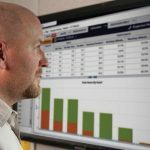 Cleveland Brothers and Cat Financial can meet with you to discuss customized financial solutions to meet your business’ financial priorities. 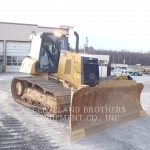 Used & Rental Fleet Purchase – Look to Cleveland Brothers for an extensive used equipment inventory to explore your options for used equipment from a source you can trust. 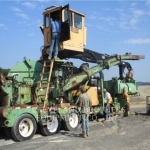 Low hour used equipment is also available for purchase straight from our rental inventory. Customer Consignment – Our staff of used equipment experts and field sales force can connect you to consigned equipment from throughout our territory. 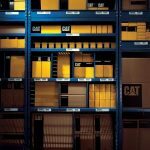 Cat Auctions – We work with our customers to give you the best value when managing your fleet. 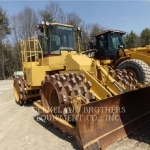 Cleveland Brothers and Cat Auction Services work together to host auctions in our territory and online. 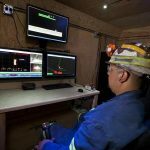 The bottom line – when it comes to acquiring equipment, we’ll work with you to make the choices that make the most sense for your business. Contact your Cleveland Brothers sales representative for details on everything that we have to offer. 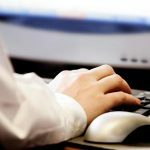 With 25 locations throughout Pennsylvania, West Virginia and Maryland, Cleveland Brothers is never more than a phone call away.